The Geovista Nitrate sonde allows for continuous profile of the Nitrate levels in boreholes to be recorded. A measurement of the Dissolved Organic Carbon (DOC) is also made as a quality control as high DOC levels can modify the Nitrate response. 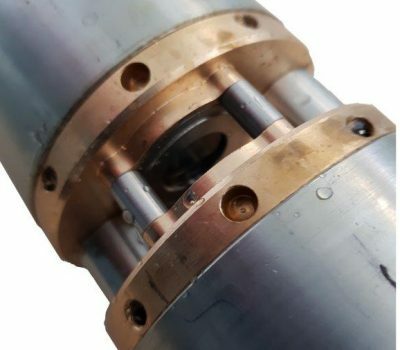 The method of operation does not use electrodes in the borehole water, it uses a sealed measurement system that uses the attenuation of UV light at specific wavelengths as the principle of measurement.